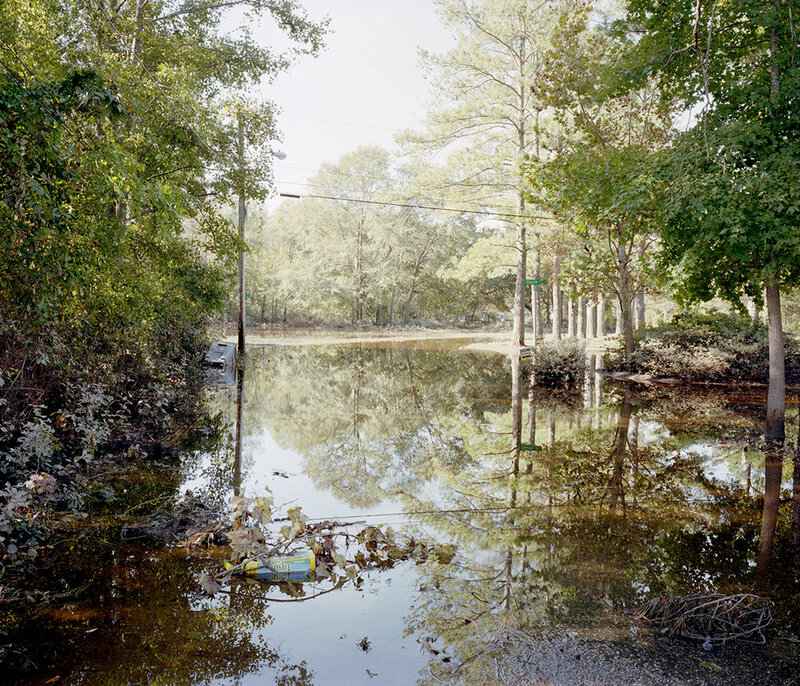 "Footprints of a Hurricane" is a documentation of the damage that occurred due to Hurricane Matthew across eastern North Carolina. 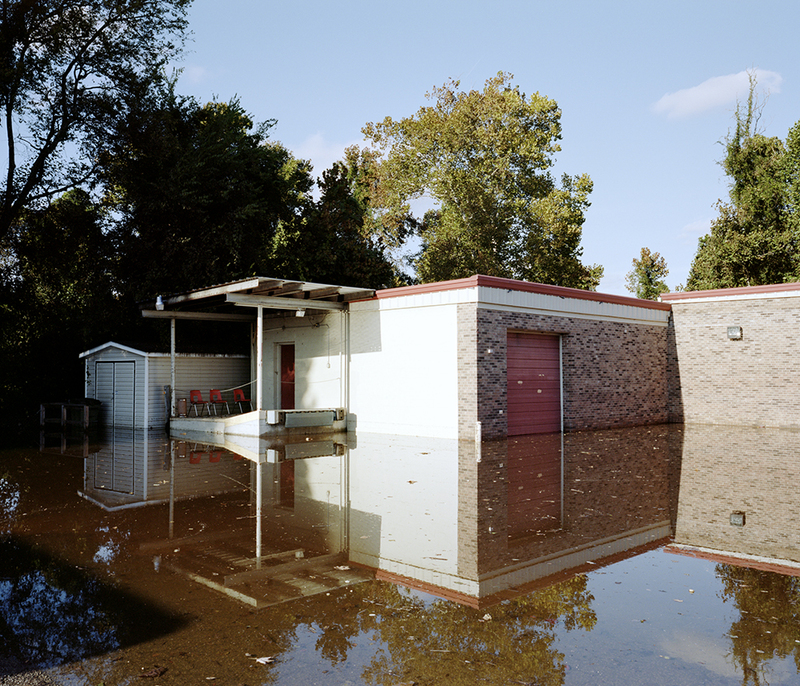 After Hurricane Matthew slammed Haiti and the Bahamas, it continued its destructive path alongside the southeastern United States for approximately two days. 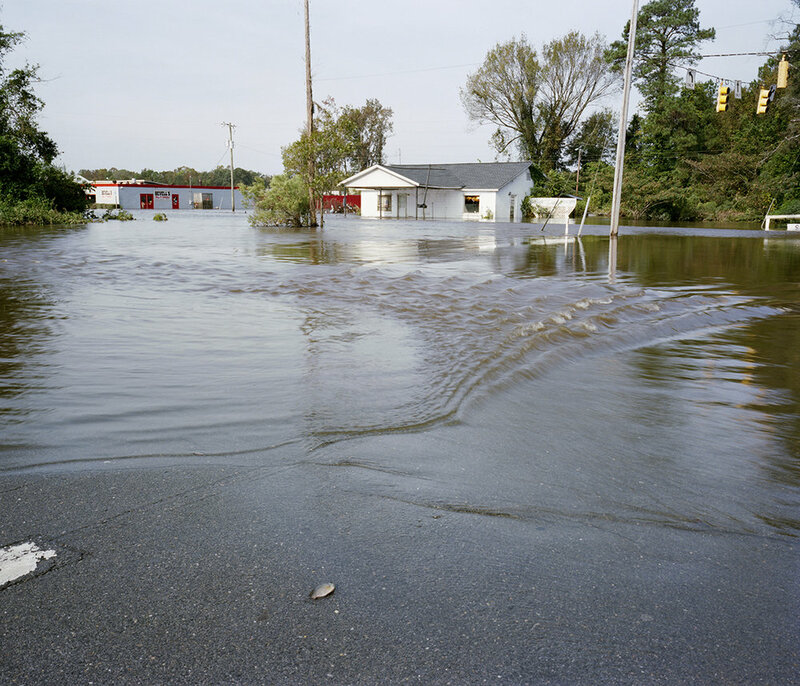 The hurricane brought torrential rains and caused many rivers to overflow in North Carolina, resulting in severe flooding and many deaths throughout eastern parts of the state. 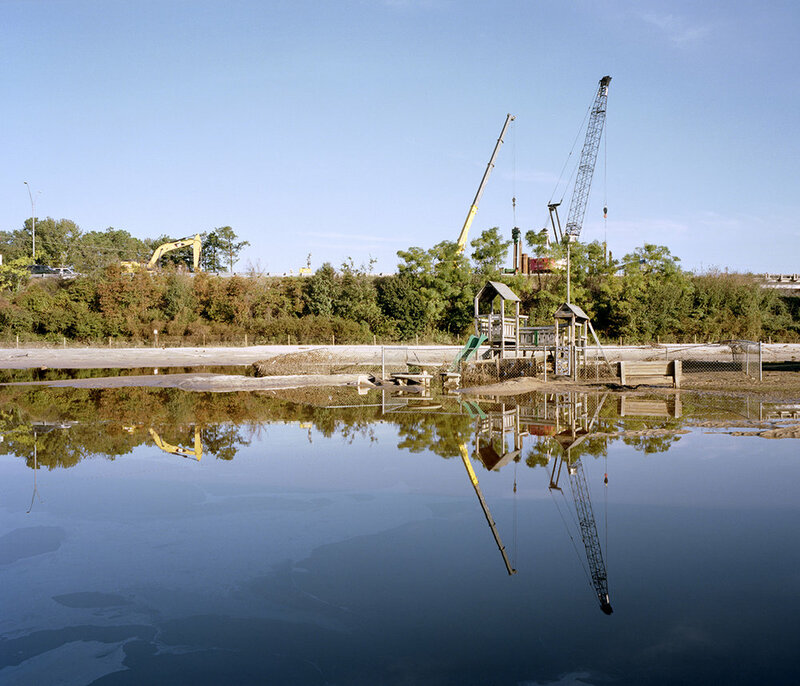 This series depicts the damage as seen one week after the Hurricane dissipated.